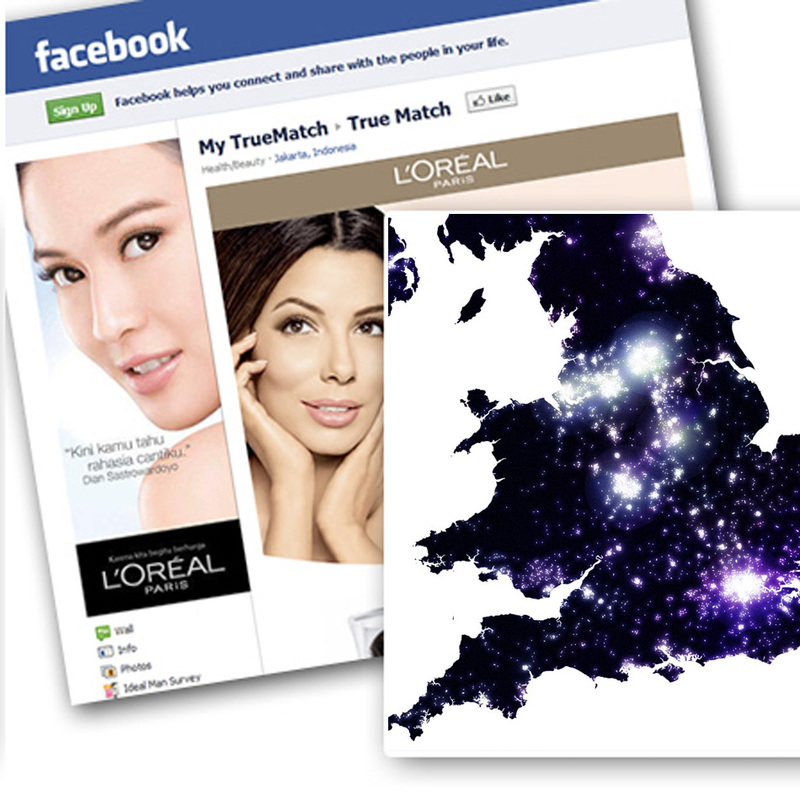 Lovell Johns were approached by marketing agency PMA Digital to provide a mapping solution for a L’Oreal Facebook campaign. L’Oreal were running a Facebook competition in which users of their True Match Foundation product could vote for their favourite shade. 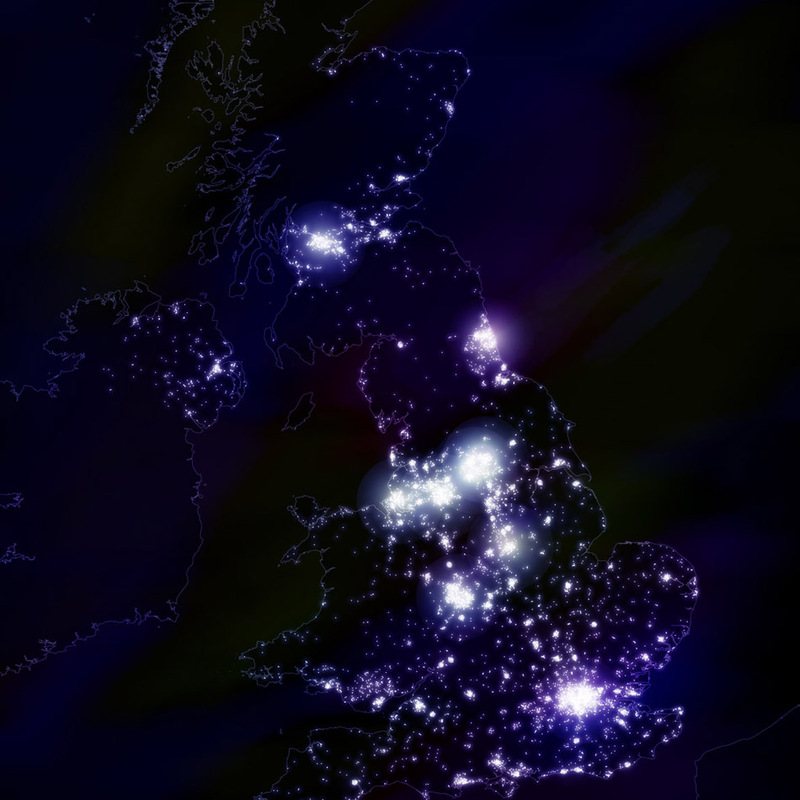 The client thought it would be interesting to see the voter locations mapped and required an eye catching map which could be updated for new entrants as the competition progressed. 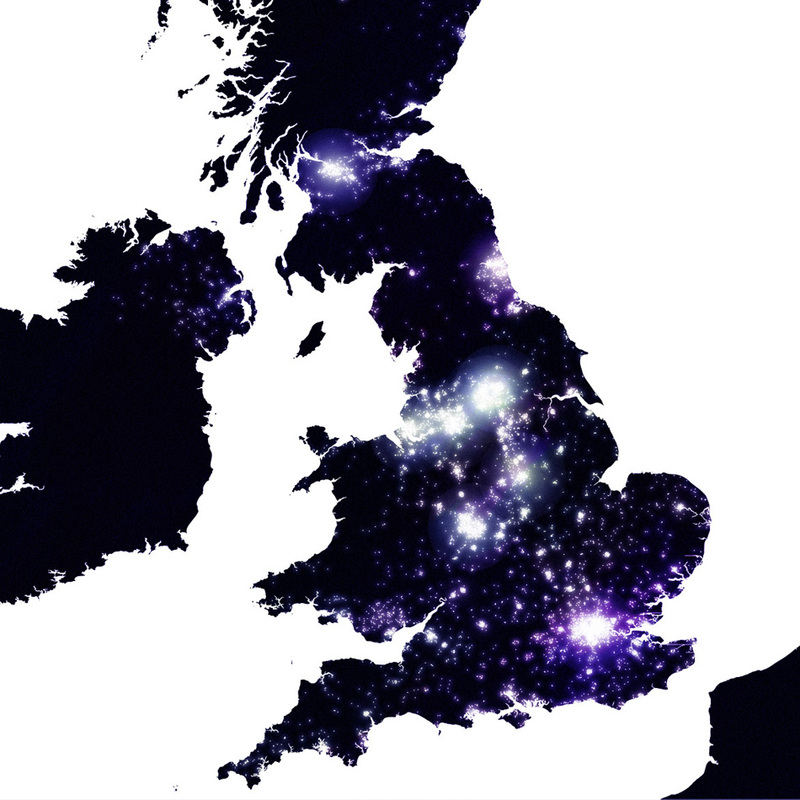 Lovell Johns cleansed and geo – coded the initial batch of postcodes, then analysed their distribution across the UK using GIS software. The data was then passed to our Cartographers for creation of the mapping solution. L’Oreal have also shown interest in using the mapping output for internal business purposes as the distribution of voters may inform their future Marketing strategies.